When it comes to your complex commercial HVAC system, there are literally hundreds of components that are operating at any given time. Despite the many potential ways an HVAC system could fail, there’s typically one overarching cause behind the overwhelming majority of these failures: the lack of proper HVAC maintenance. The term “mechanical failure” applies to situations in which a component of the HVAC system begins running inefficiently or poorly enough to inhibit performance. These failures may impact the comfort level inside and/or result in a noticeable change in the operational costs. These are just a few examples, but failure can also occur in any of the many electronic components or building automation solution, if installed. 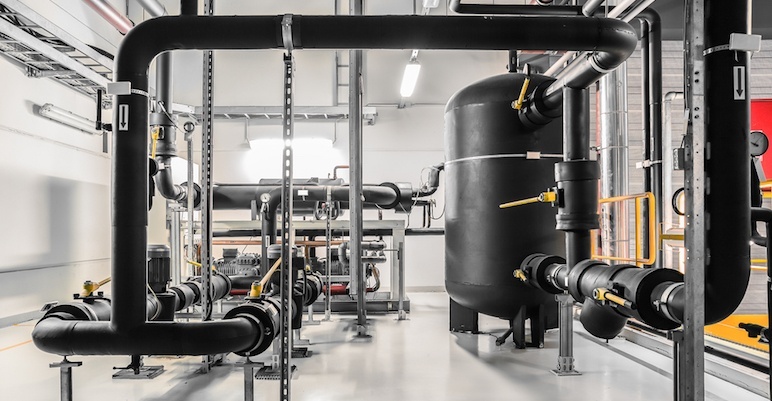 Like any detailed mechanical system, the HVAC system in your commercial building includes many sensitive areas subject to complications, which is why a comprehensive maintenance schedule helps address commercial HVAC failures. Plus, keeping the system properly maintained results in increased system energy efficiency, which can result in revenue savings. As part of a routine planned maintenance program, all vital components are regularly inspected by a trained HVAC technician. Equipment is cleaned, tightened, calibrated, and lubricated as needed to keep it operating properly. And, as parts begin to show signs of wear or inefficiency, they can be proactively replaced to avoid more catastrophic issues. The end result is a commercial HVAC system that performs well for years, minimizing inconvenience and expense from emergency repairs while maximizing the return on the building owner’s investment. If you’d like to learn more about Seattle HVAC planned maintenance program for your commercial building, contact us today to speak to an expert.